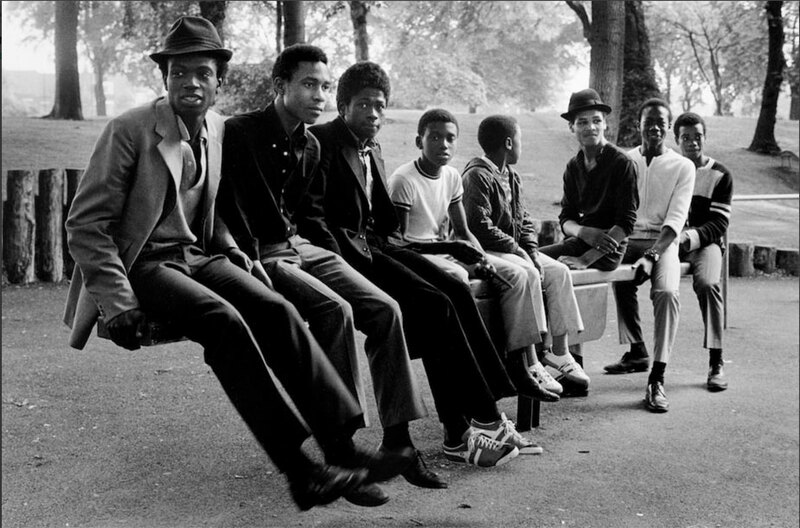 Photography exhibition - Vanley Burke. 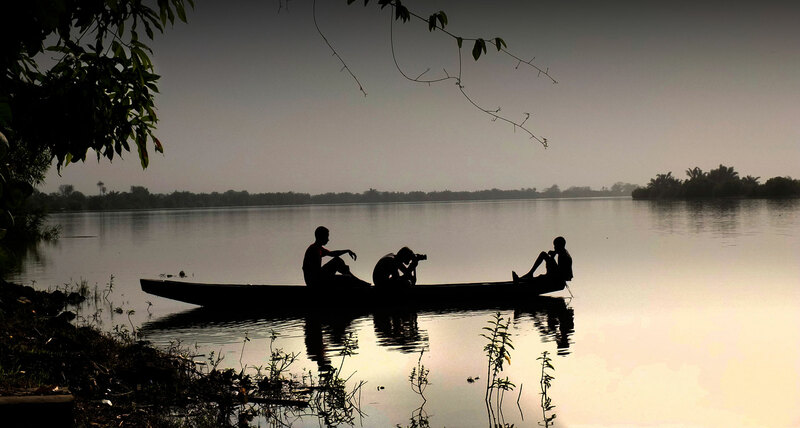 He is one of the most important British photographers. He was born in Jamaica and arrived in Birmingham in 1965 aged 15. 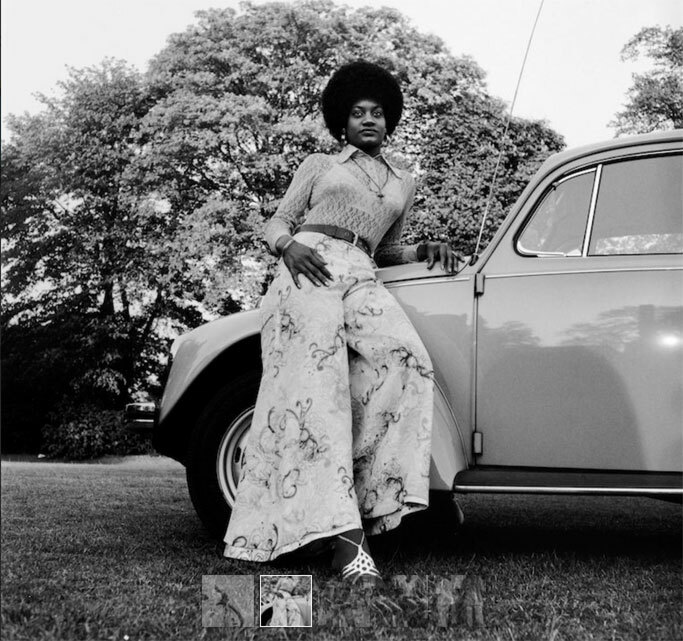 Here he began photographing the lives and experiences of the African Caribbean community. 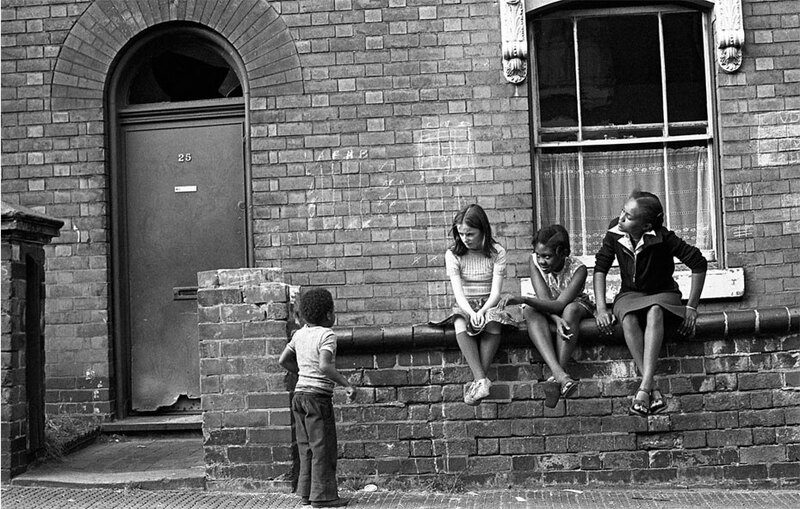 ‘Vanley Burke is one of the most important British photographers. He was born in Jamaica and arrived in Birmingham in 1965 aged 15. Here he began photographing the lives and experiences of the African Caribbean community. His work has been described as the greatest photographic document of Caribbean people in post-war Britain…’ Birmingham Museum & Art Gallery. Photographer, Jason Florio (check out his amazing work here on the site) and I had the great pleasure to meet and spend some time, talking all things photography (what else?! ), with Vanley, in his hometown of Birmingham, UK, in 2016. 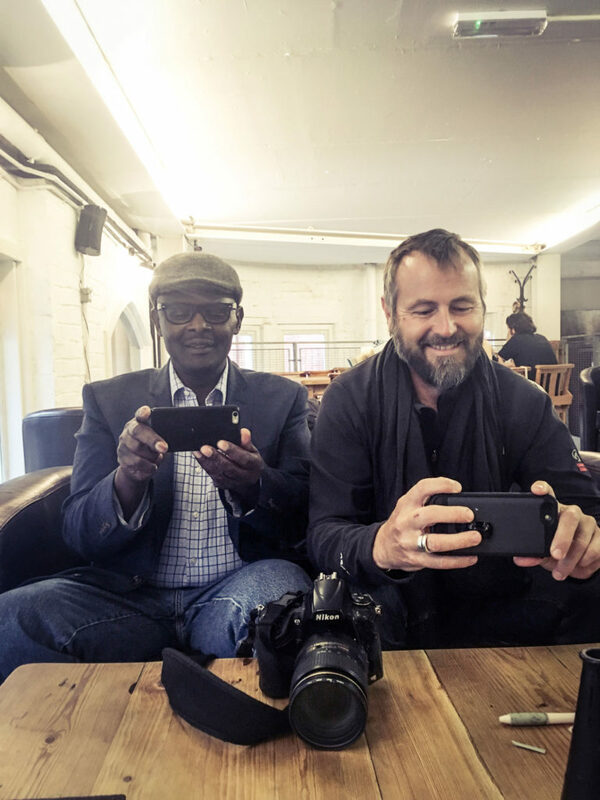 Furthermore, we came away from that meeting the proud owners of one of Vanley’s photography books: ‘At Home with Vanley Burke 2015’, signed by the author. Huge thanks, Vanley! As a teenager, growing up in a similar multi-national community, in nearby Leicester, I spent a lot of time with local friends in Birmingham. Live music and boys being the main draw, back then! Therefore, Vanley’s work resonates greatly, with me. However, I don’t think that one necessarily has to have lived in such an urban environment, to appreciate the photographer’s work which captures ‘the poignant and everyday moments of life‘. Go see for yourself. The photographs in this display are part of a series of 100 works known as ‘Rivers of Birminam’. 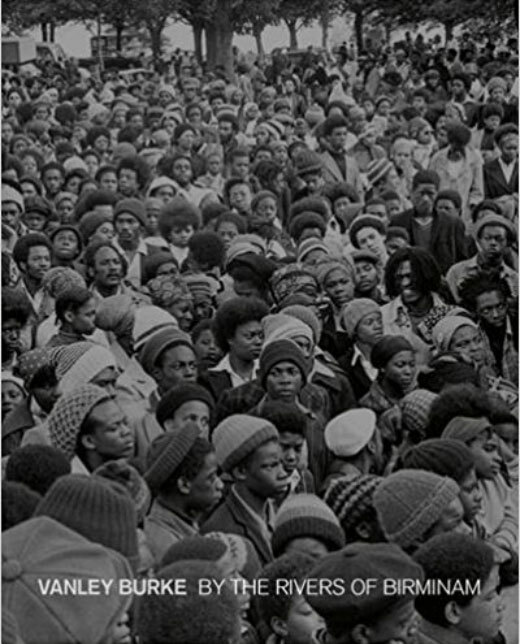 Books by Vanley Burke – ‘By the Rivers of Birminam’. Available on Amazon . An incredible body of work, from a truly inspiring man and photographer. Suffice to say, I hope we get to see the exhibition and to have a cuppa with Mr. Burke again when we are in the UK next.